Looking for a non-candy option for Valentine’s Day? 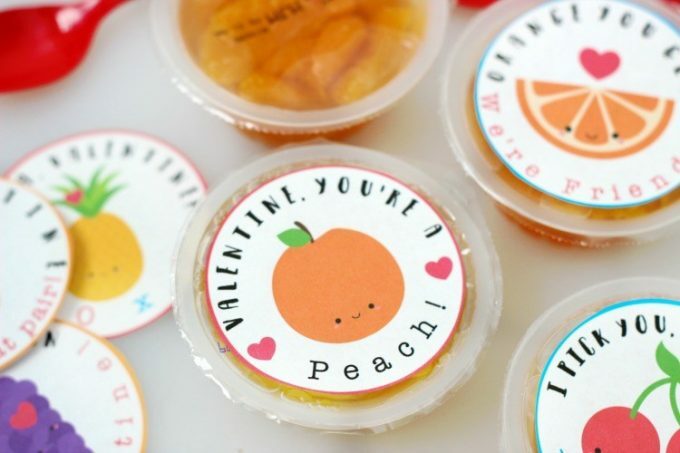 Try these Fruit Cups with Printable Valentine Labels from Gluesticks Blog. A nutritious Valentine is equaling exciting and great for classroom parties. You can even give your child a special treat with one of these in their lunch with a special loving saying on their fruit cup!